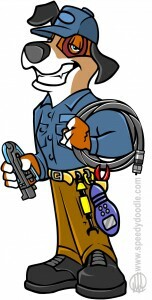 This is a character design I did for a private client that was a Cable Technician and wanted to a cartoon character mascot to represent his business. It was a of of fun to do and he was very pleased with the final design. 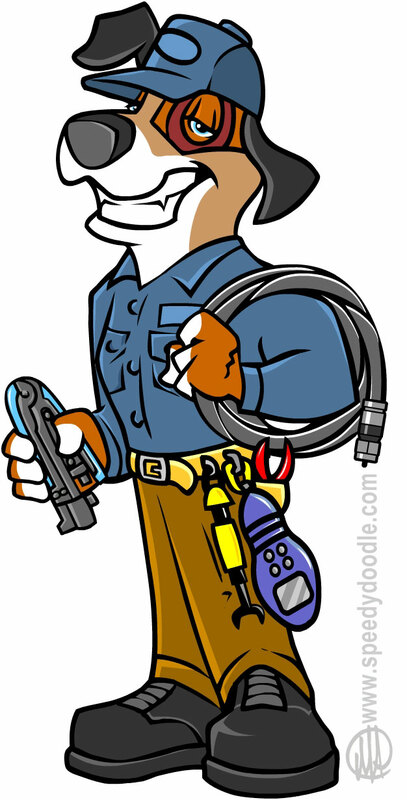 This entry was posted in Cartoon Logo & Character Design and tagged cable technician, cartoon dog, Cartoon logo, character design, tools. Bookmark the permalink.